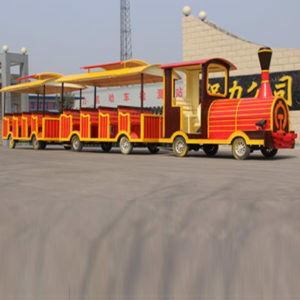 Our Mini Trackless Train/Amusement Park Train is a miniature trackless fun train. 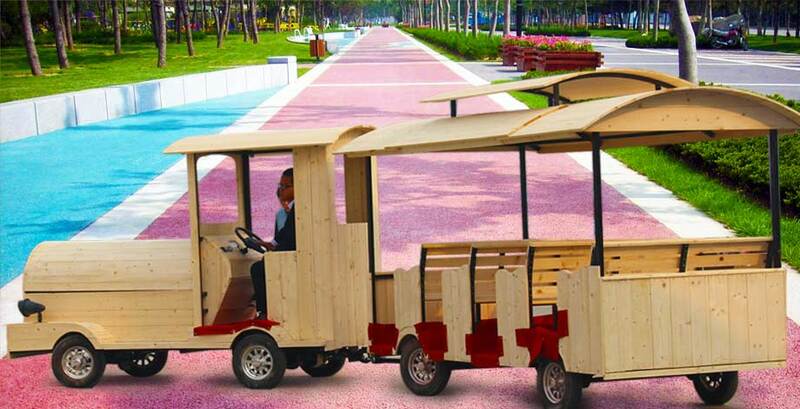 It is very maneuverable, environmentally friendly and powered by a silent 48-volt motor. 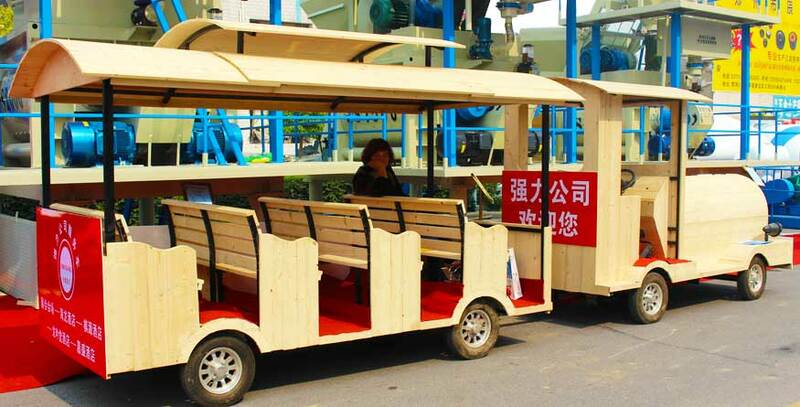 It is designed for intensive use and ideal for indoor or outdoor malls, parks, zoos and special events. 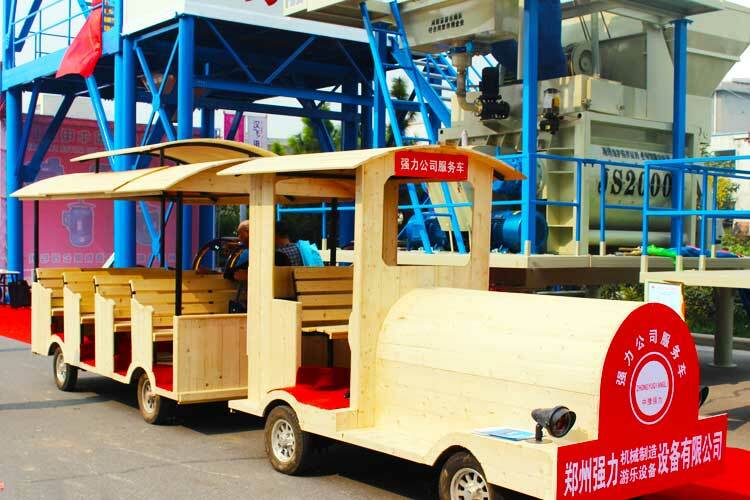 Depending on the terrain, the train will run around 80km per charge. 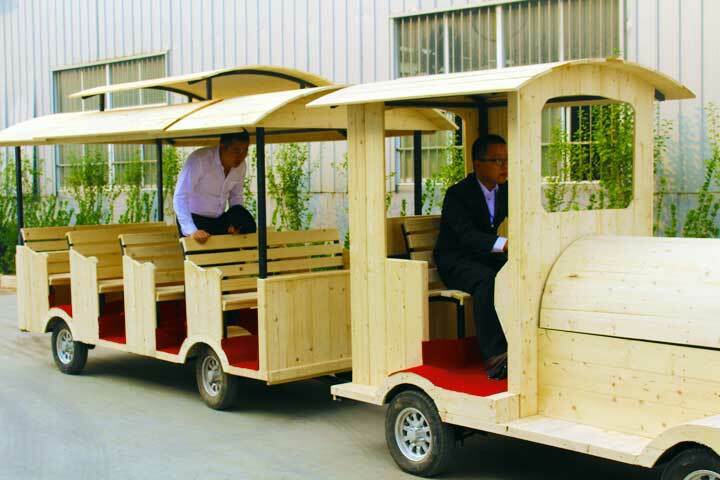 Based on 50% usage ratio, the running time comes to around 20hours indoor and 15hours for outdoor .